Voting for the Gamers’ Choice Awards officially opened today and the winners are entirely up to the fans. The inaugural awards show, which will broadcast on CBS December 9 as a one-hour special, will feature not just the hottest games of the year broken into different categories, but also fan-favorite Esports games, favorite streamers, even favorite celebrity gamers. While the Golden Joystick Awards focused more heavily on the games and their design, more akin to the Academy Awards, the Gamers’ Choice Awards will be more similar to the People’s Choice Awards which honor movies and celebrities, as well as other more varied categories by fan voting. The nominees are broken up into three main sections: Gaming, Esports, and Pop Culture. 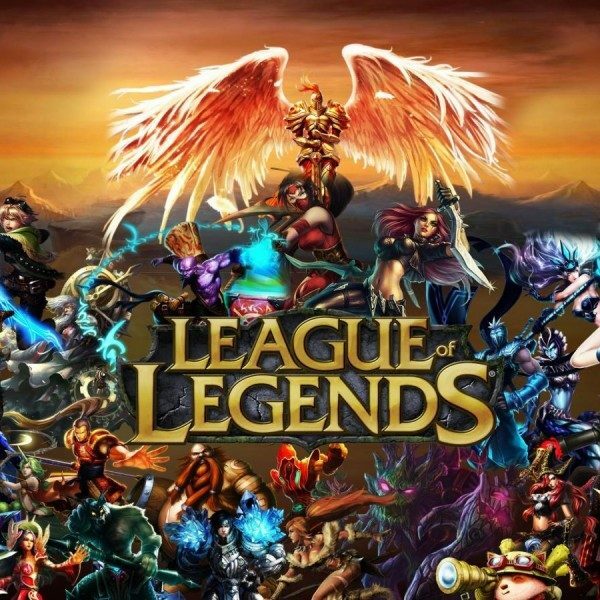 The Esports section alone has 18 different categories, ranging from Favorite Esports Team, to individual players from some of the most popular Esports games like Overwatch and League of Legends. There are even multiple categories for favorite casters. The Gaming section has even more categories, a whopping 23 of them, which are more on par with other gaming awards. Categories there include an overall Fan Favorite Game, Fan Favorite Game for specific genres such as shooters and action games, and curveballs like favorite streamers and Fan Favorite Gaming Moment. Finally, the Pop Culture category focuses on favorite celebrity gamers ranging from actors and actresses to musicians and athletes, as well as the voice actors that bring life to our favorite video game characters (which is also a category). Retro games also make an appearance in this category. With so many categories representing almost all of the gaming community, from the games we love to the people who play them, there’s something for everyone in this award show. The Gamers’ Choice Awards will broadcast on CBS December 9 at 2 pm PST, right after the football game. 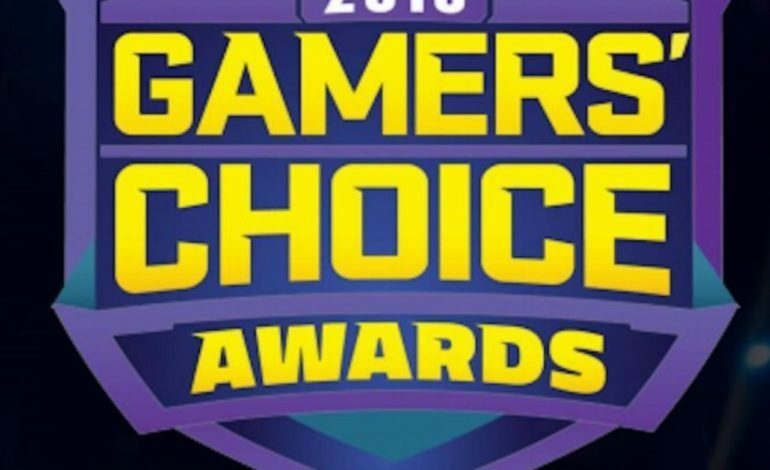 For a full list of categories, nominees and most importantly, voting, check out the Gamers’ Choice Awards website. Better act fast though, voting ends November 27.